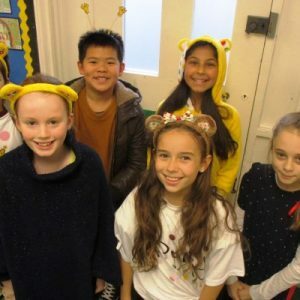 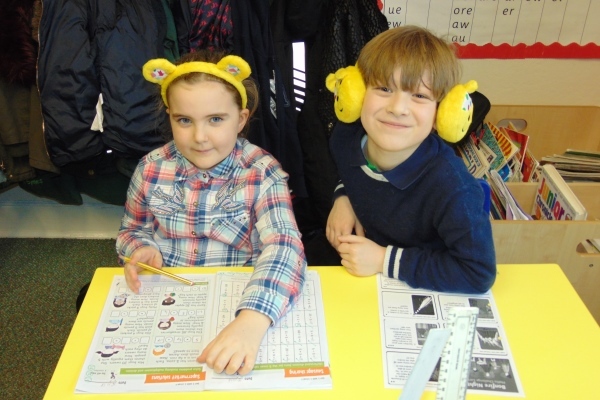 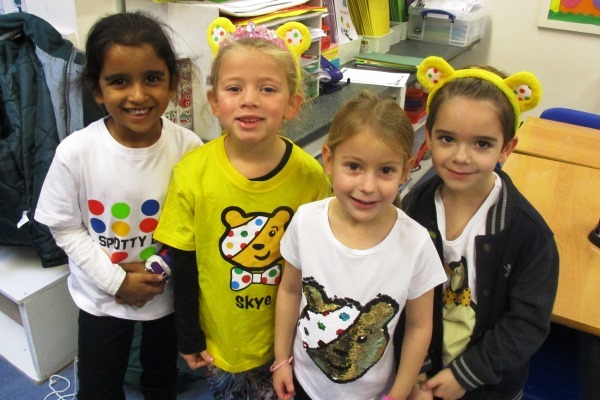 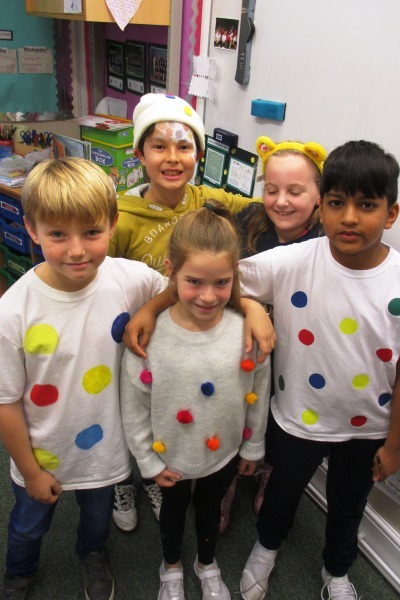 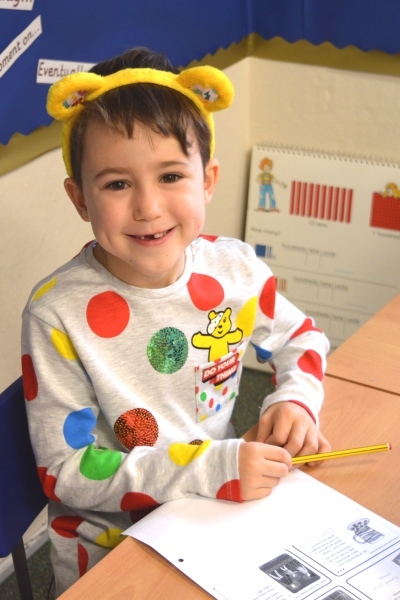 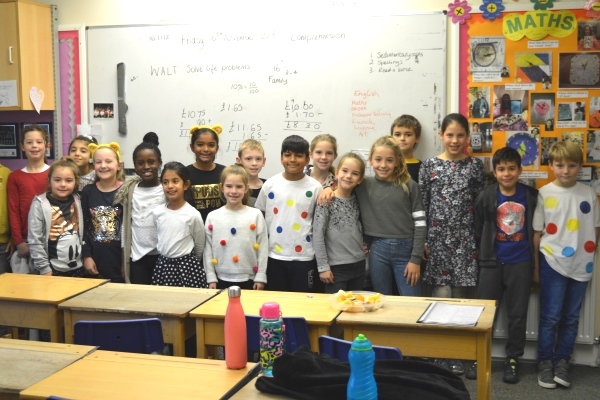 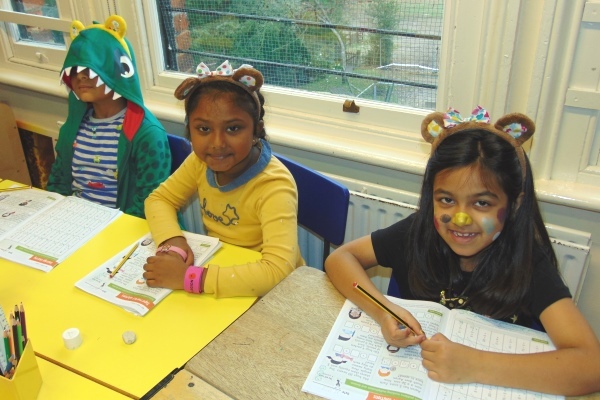 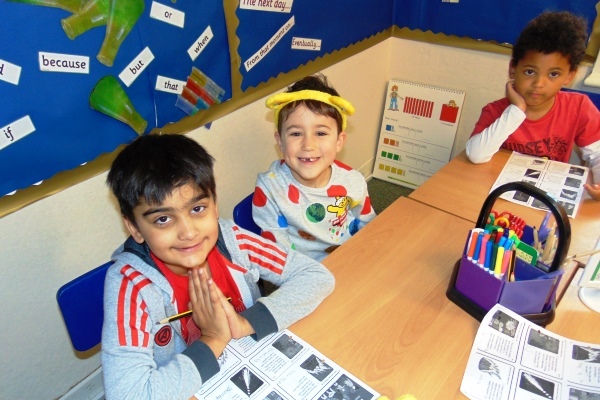 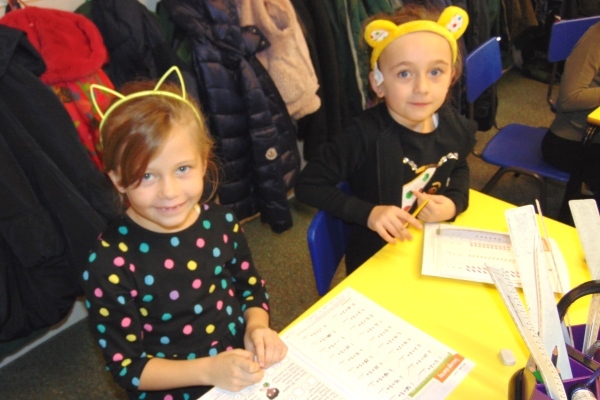 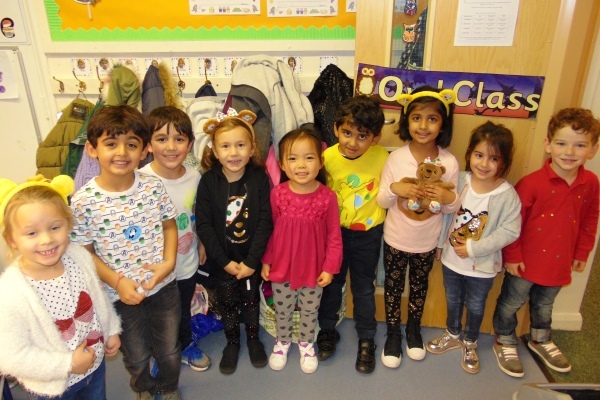 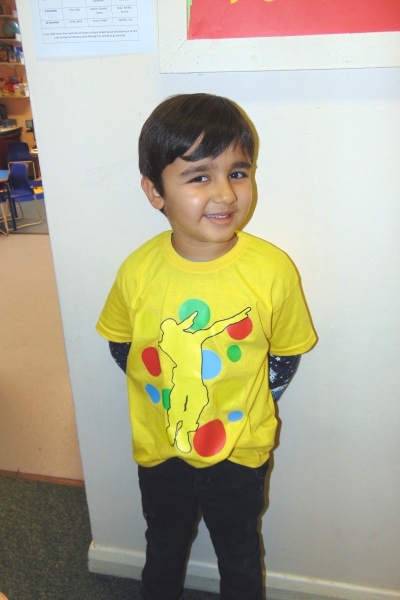 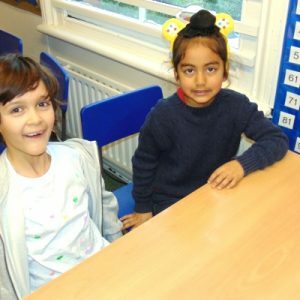 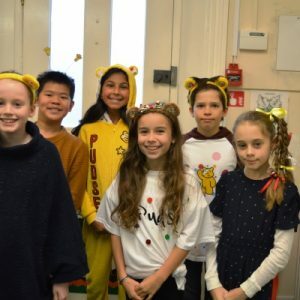 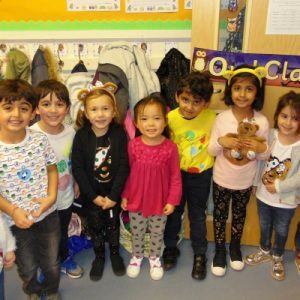 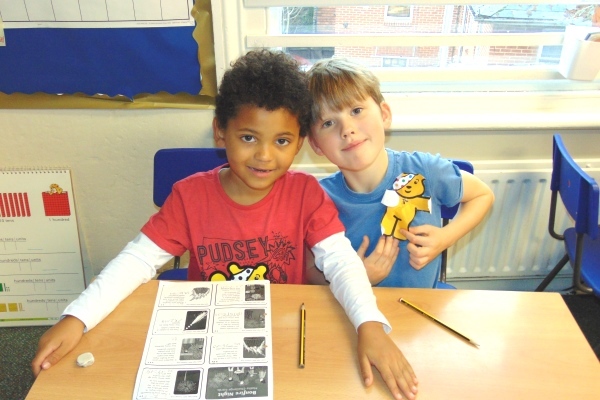 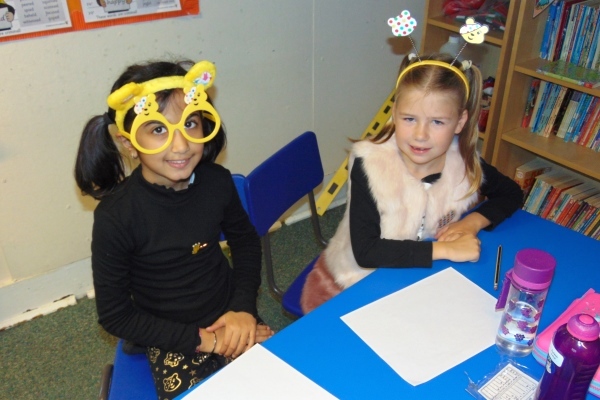 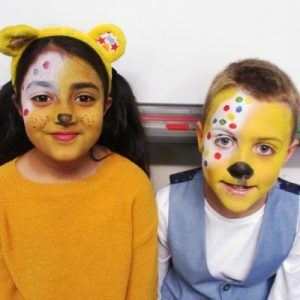 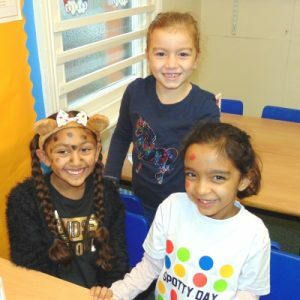 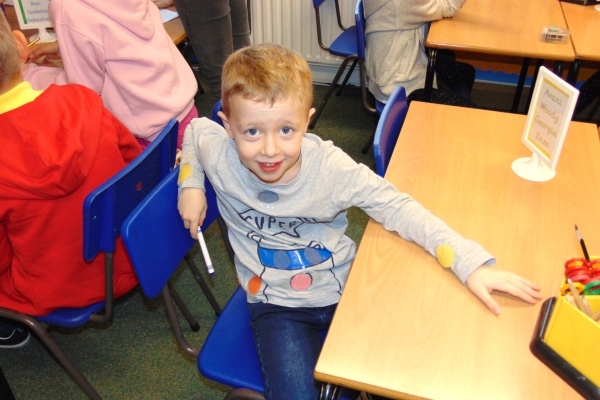 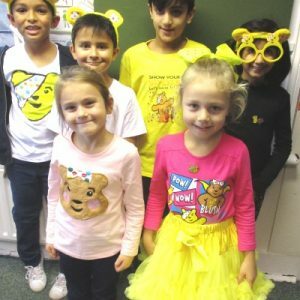 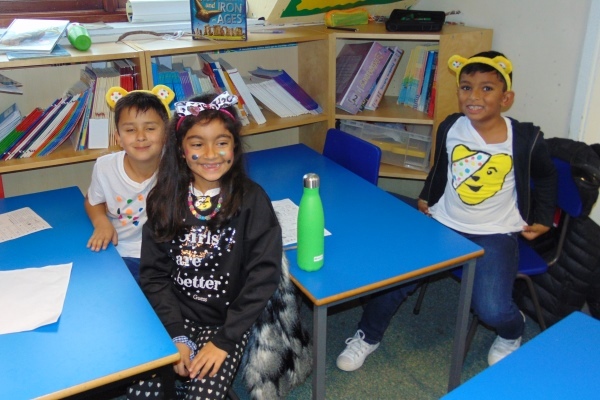 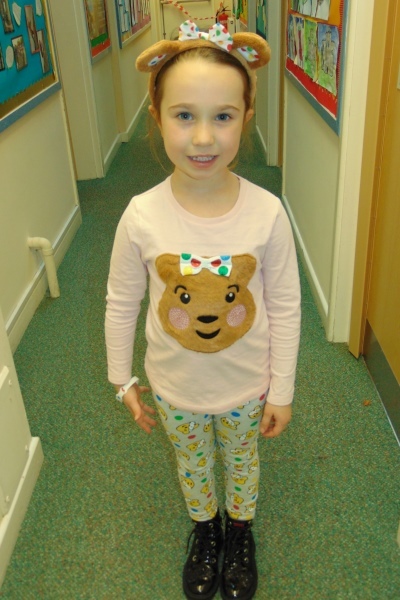 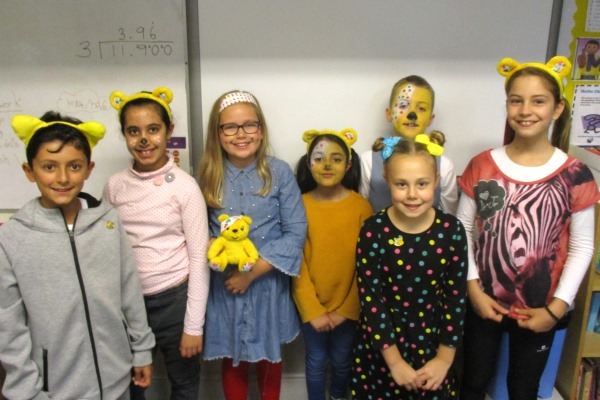 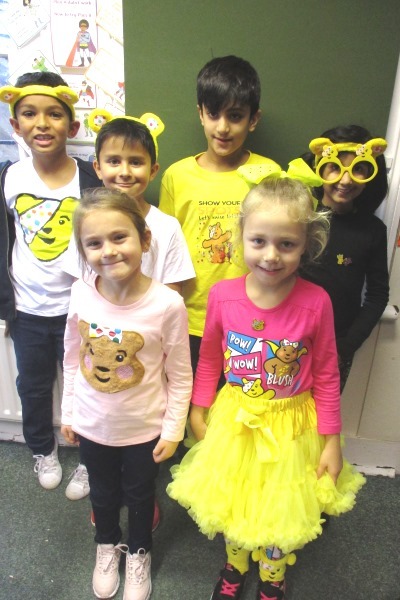 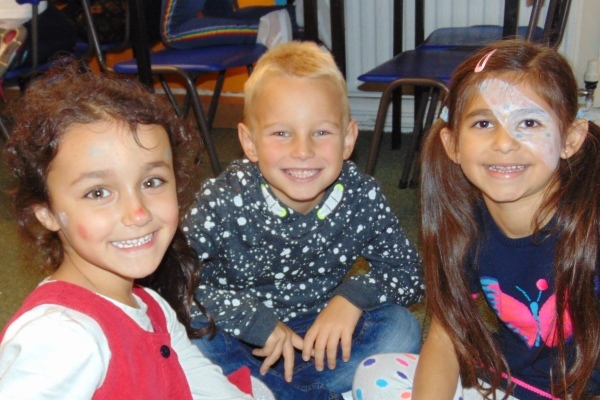 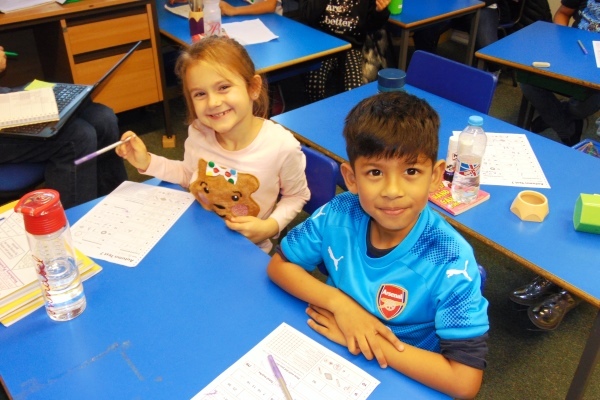 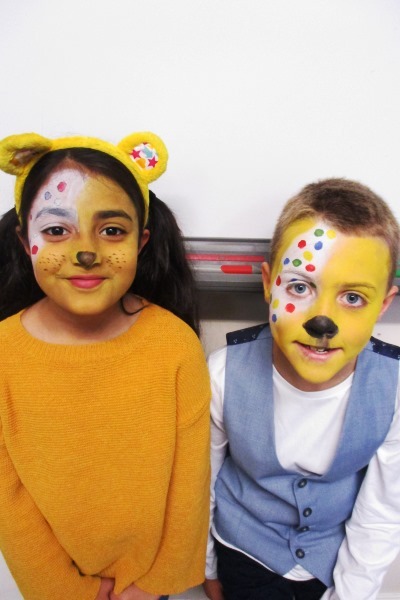 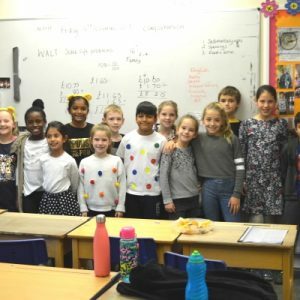 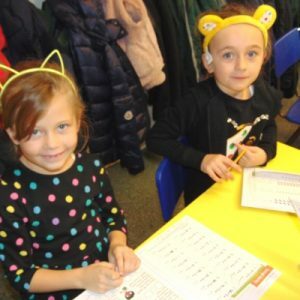 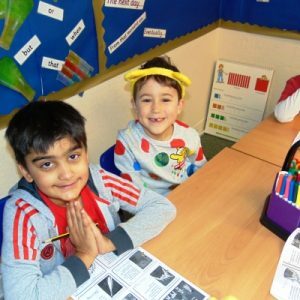 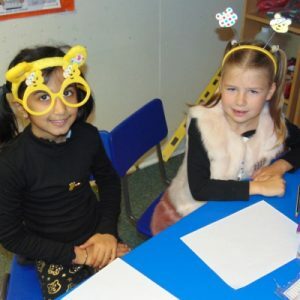 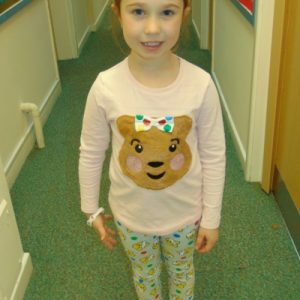 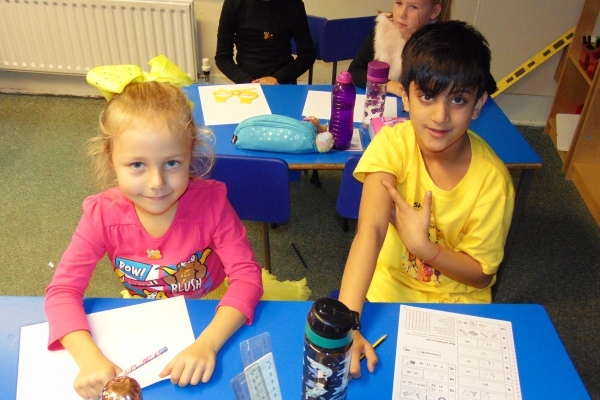 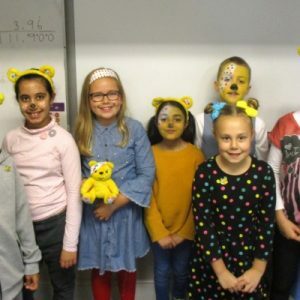 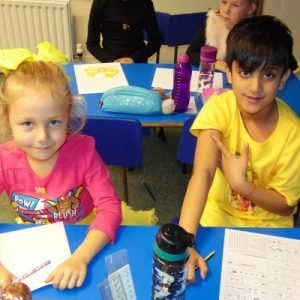 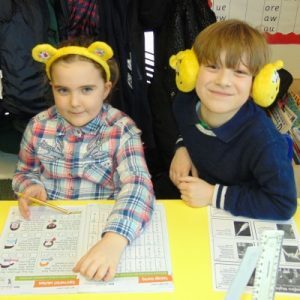 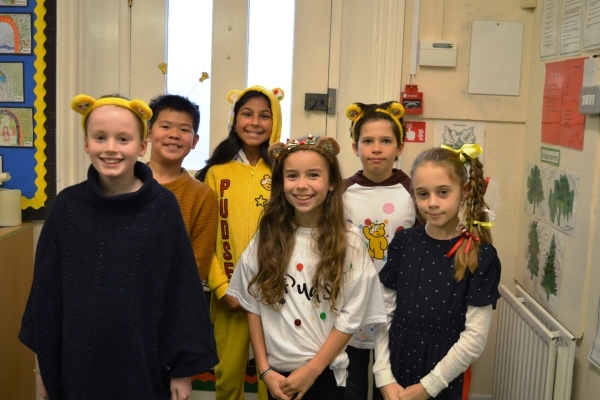 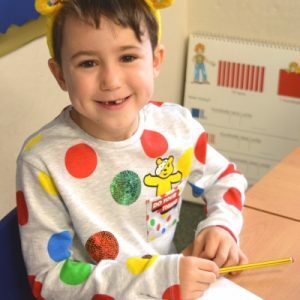 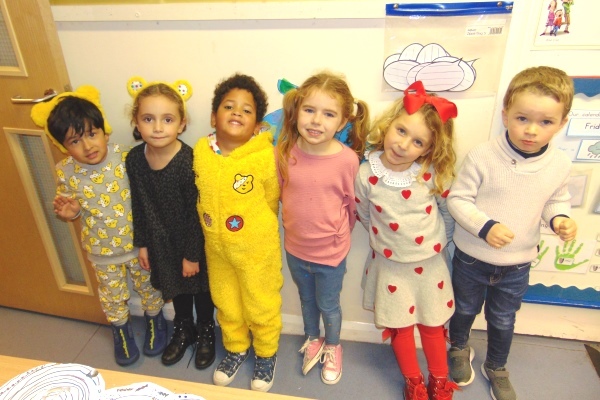 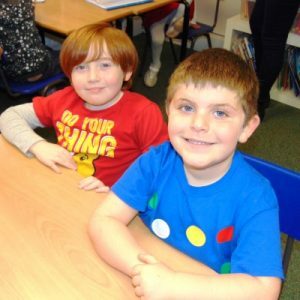 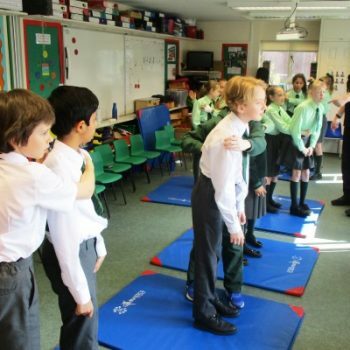 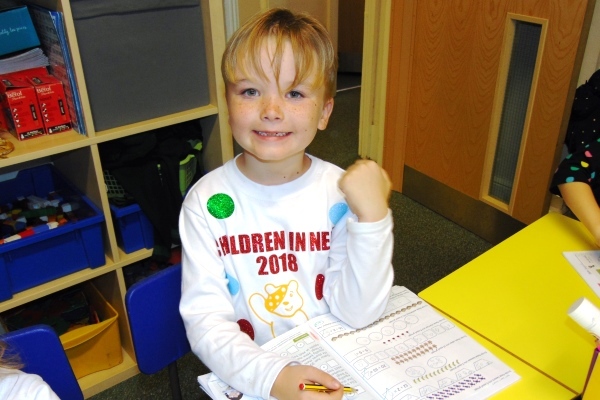 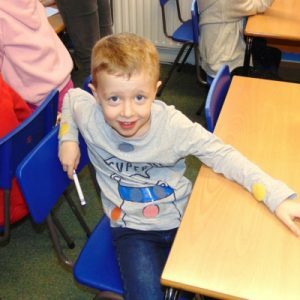 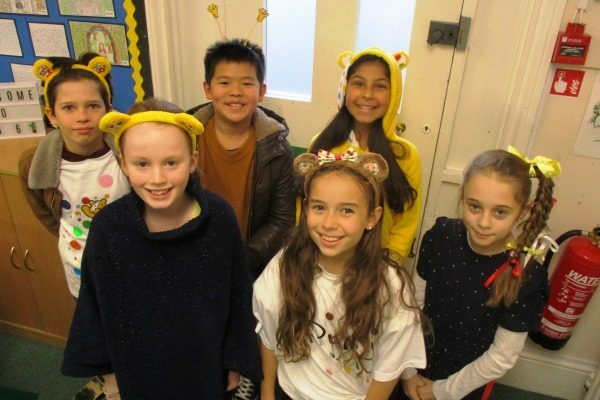 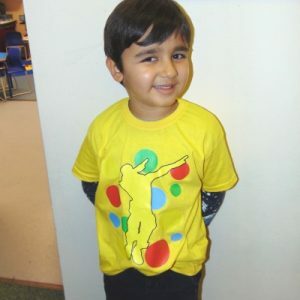 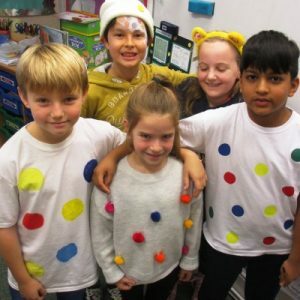 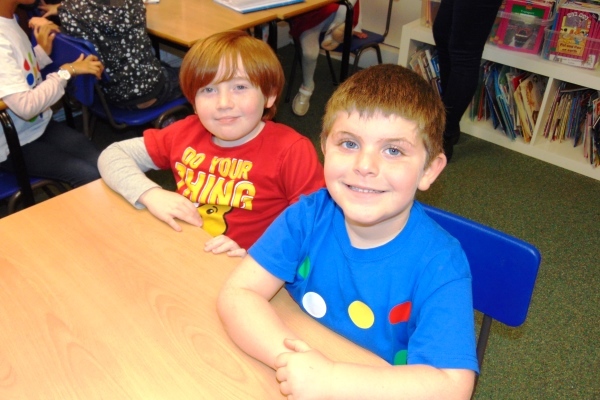 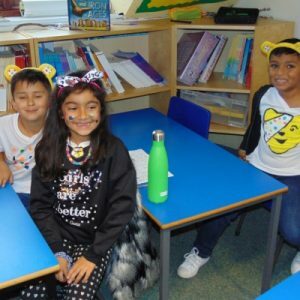 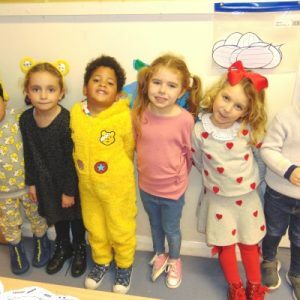 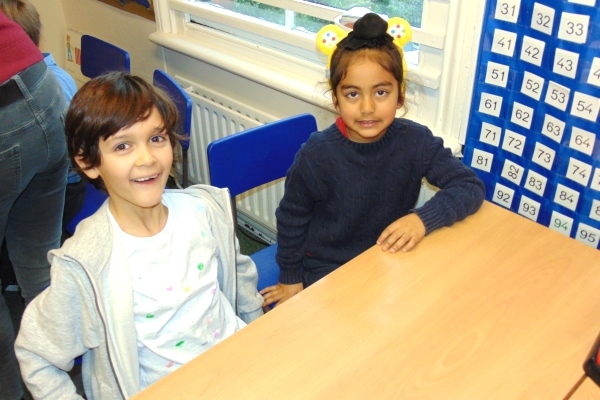 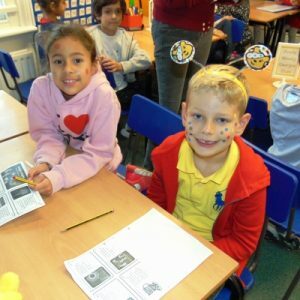 In support of Children in Need, all pupils came into class covered in spots! 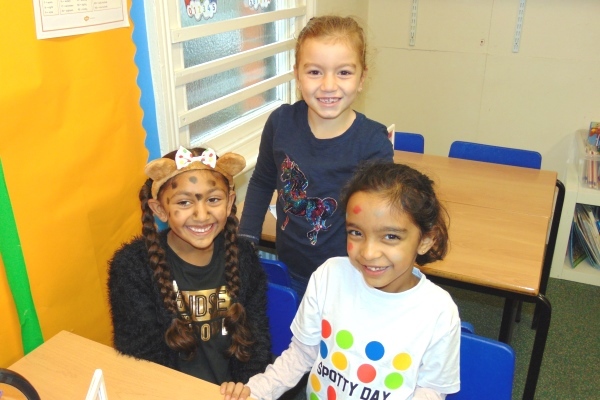 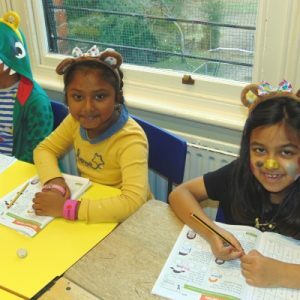 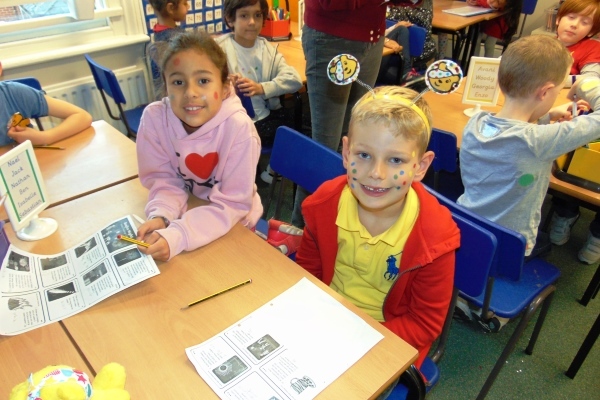 We had dotty tops, Pudsy Bear ears, and some great face paint! 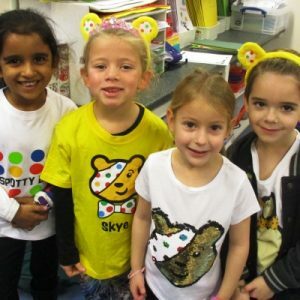 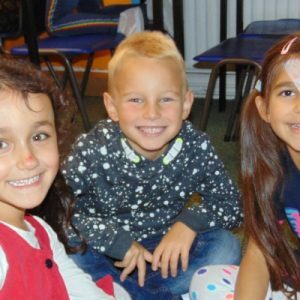 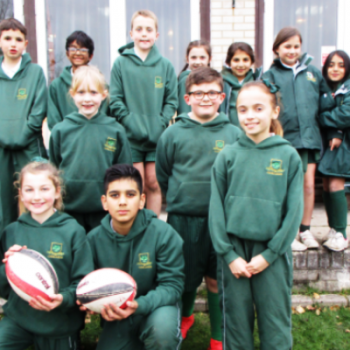 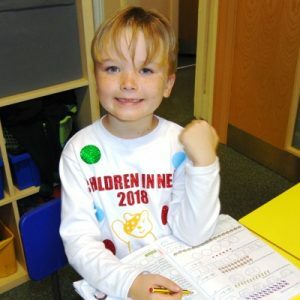 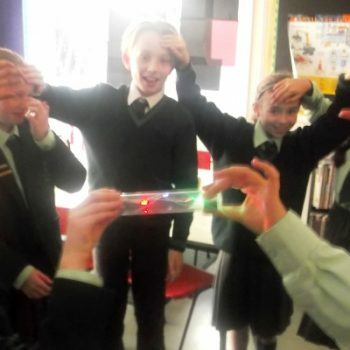 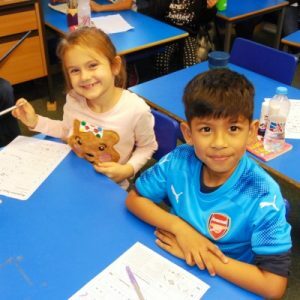 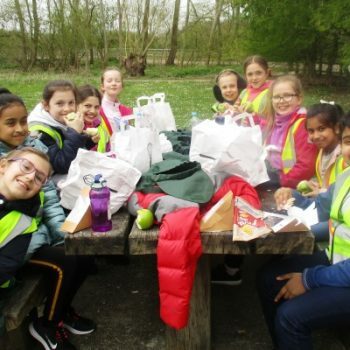 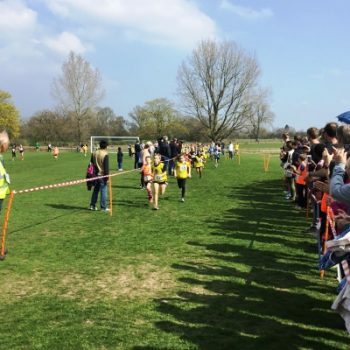 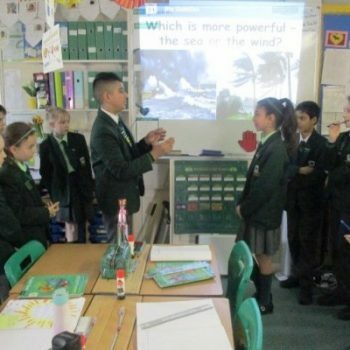 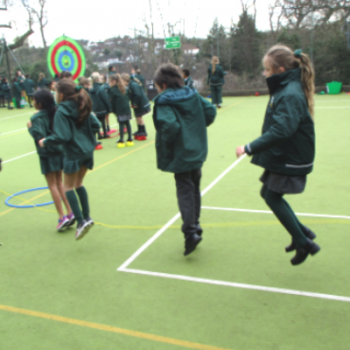 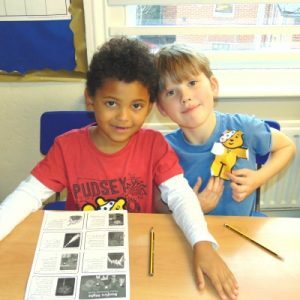 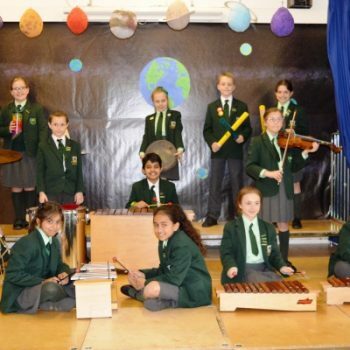 The charity raises money for disadvantaged children and young people in the UK, so all your donations are going to a great cause, thank you!